Purolator HEPA series are available in two classes. 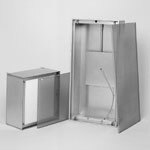 The Ultra Series, for its high efficiency HEPA products, and the Micropak Mini Pleat HEPA with a disposable module option and permanent hood fixture as well. 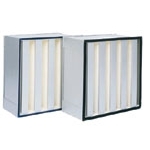 Please call Columbia Filters for more information on Purolator HEPA replacement air filter products for commercial, industrial and residential hi-rises in the tri-state area. 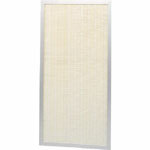 Purolator is one of the finest and longest running air filter manufacturers in the North America.